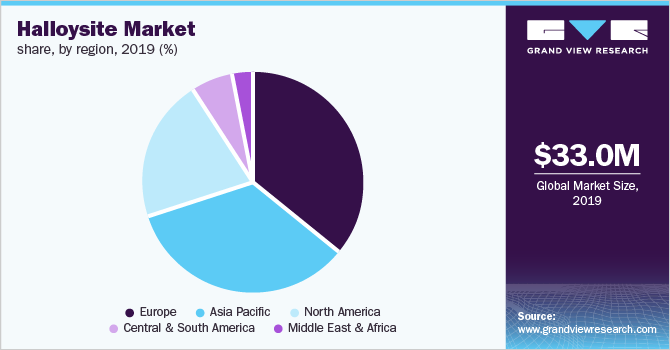 Halloysite Market Size Worth $50.21 Million By 2025: Grand View Research, Inc. 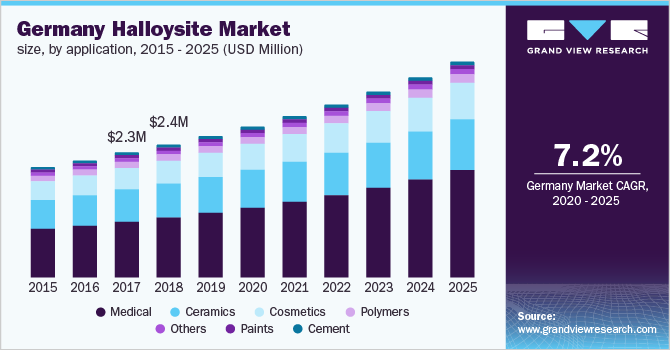 According to report published by Grand View Research,The global halloysite market size is expected to reach USD 50.21 million by 2025. Booming construction industry in Asia Pacific is leading to increase in the demand for ceramic products, which in turn, is expected to boost the growth of the market.